Please join us for this very unique, empowering and exciting event connecting small business owners with companies and resources that exist to support them! 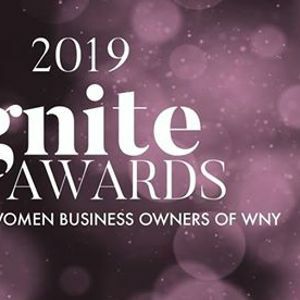 The Third Annual Ignite Awards Luncheon will celebrate women business owners of Western New York by engaging the right conversation with the right people. A seating arrangement will be created to benefit each attendee by pairing big business with small business, business owners with business support systems, and doers with entrepreneurial spirits. 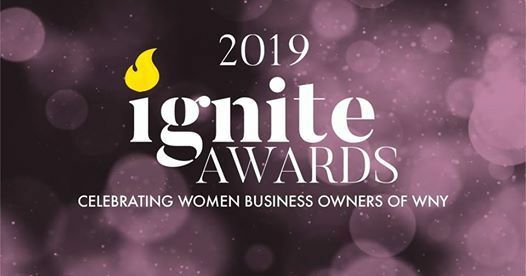 A Women’s Business Center (WBC) team member will be appointed as the table facilitator to ensure everyone is engaged, the conversation is impactful, and supporting your business growth.